The provincial capital and heart of Pakistan, Lahore will become the first safe city in South Asia in 2018. 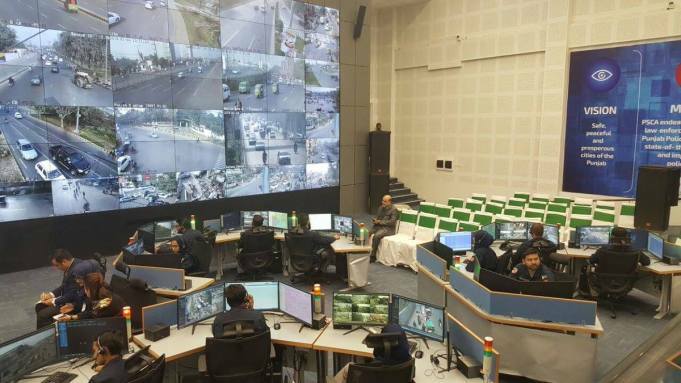 The Safe City Project which earlier started in Islamabad, keeping the city safe (by use of modern technology) has also been inaugurated in Lahore by Cheif Minister Shahbaz Sharif earlier this year. 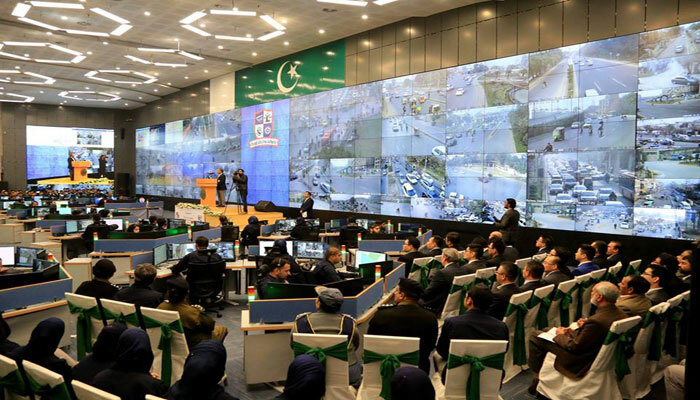 The multi-billion Safe City project of Lahore is the biggest project in Asia and is four times larger than the already operational Islamabad safe city project. According to the Punjab Safe City Authority (PSCA), this project was launched in May 2016 at Lahore. Basically, it was designed to provide a crime free and peaceful atmosphere to the citizens of Lahore. 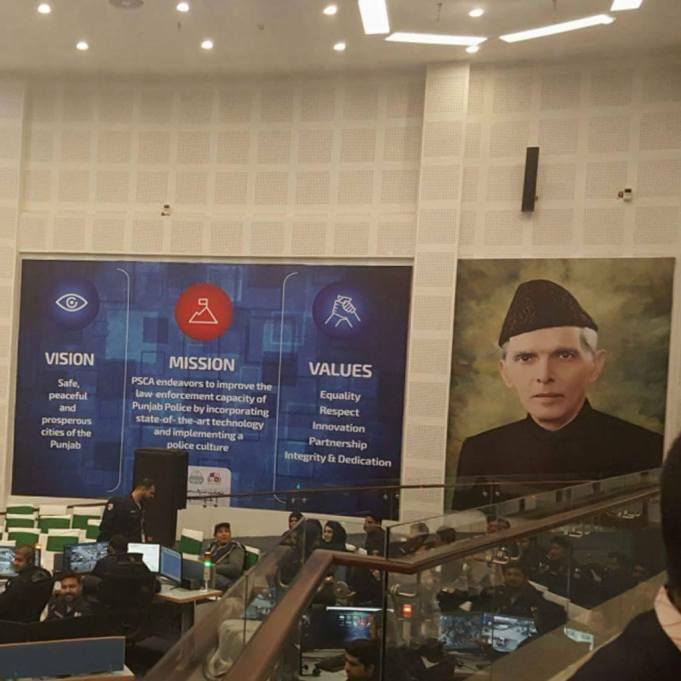 Many more features were introduced under Lahore Safe City Project project that ensures the security and protection of the people living in the city including intelligent traffic management system, anti-terrorism monitoring network, integrated emergency report, modern communication system etc. 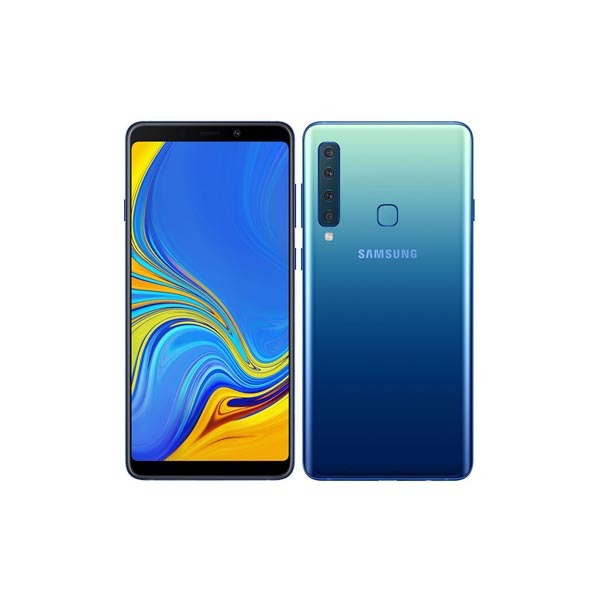 The Safe City Project includes the use of facial recognization software, number plate identification software and a mobile command software center for public gatherings and other purposes. There are more than 8,000 cameras installed all over Lahore for the security of the citizens. The cameras have also been installed on the vehicles that would support the command and control center for the surveillance of the city against any crime or terrorist activity. According to the reports the project cost was around 13.5 billion. The Cheif Minister Punjab has also announced that this Safe City Project will also be initiated in other cities of Punjab including Rawalpindi, Sargodha, Multan, Bahawalpur, Gujranwala, and Faisalabad.